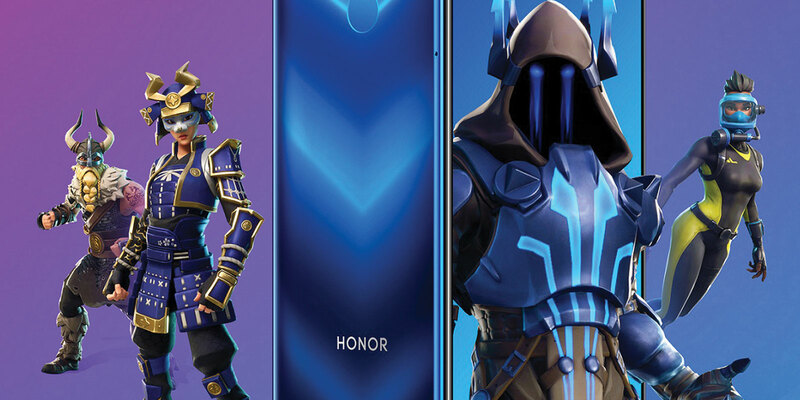 Honor unveiled its Gaming+ technology, which it said delivers faster speeds, better image quality and higher definition mobile gaming to its View20 smartphone. It also touted the potential of the smartphone’s 3D Time of Flight (ToF) camera, which is said to “herald a new era of AR life”. The update comes as Huawei’s youth-focused brand revealed that 1.5 million View20 devices have already been sold, following its launch in January 2019. George Zhao, president of Honor, said, noting that in some markets it has already achieved this ambition. Gaming+ improves gaming with a GPU efficiency upgrade, GPU load optimisation, high-definition and AI loading prediction technology. This is said to improve SOC energy efficiency by around 20 per cent. The ToF 3D camera enables real-time depth sensing at 30 frames per second, skeletal recognition and real-time motion capture capabilities, enabling interactive functions such as 3D shaping, AI calorie counting, Magic AR and 3D motion-controlled gaming. In future, Honor plans to partner with more third parties to create an “integrated 3D ToF ecosystem that opens up a new era for AR measure, social media and shopping”. “I believe that ToF 3D is a future-oriented technology,” Zhao added.